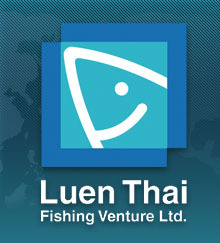 Welcome to one of the largest fishing and seafood companies in the Asia-Pacific region, Luen Thai Fishing Venture Limited. 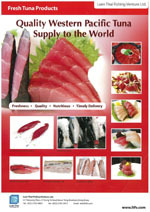 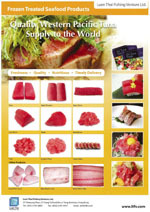 Luen Thai Fishing Venture operates an integrated fishing business that provides services such as base operations, logistics, and processing and marketing of tuna and seafood products to customers in the South Pacific, Japan, other Far Eastern countries, U.S.A and Europe. 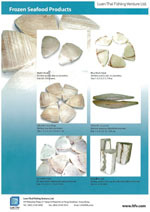 As part of our sustainability program, to minimize the fishing mortality of sharks and rays, LTFV has voluntarily adopted a corporate policy applicable to all LTFV longline vessels banning fishing gear and methods designed to target the capture of sharks and rays and banning the retention of any species of sharks and rays, including shark fins.Download the corporate shark sustainability policy here:DOWNLOAD.